The tagline is “this is not chicken soup for the soul.” Oh, yup, that’s for sure. 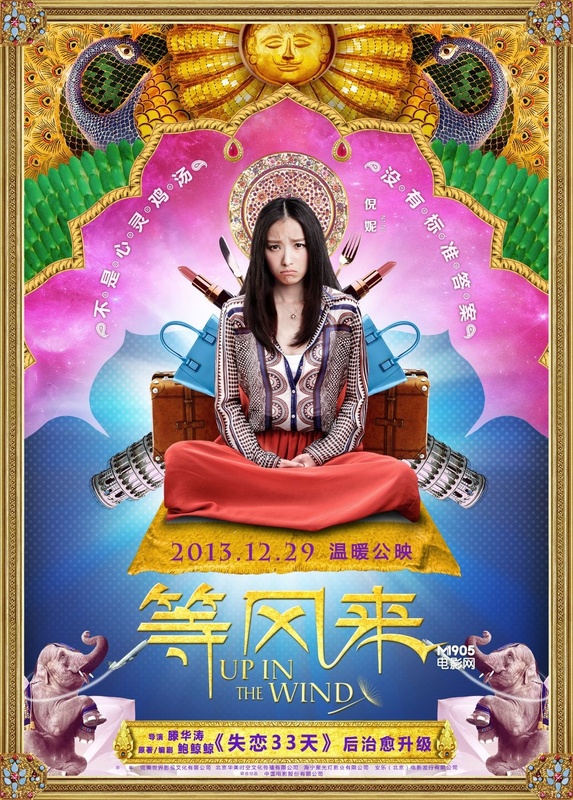 Cheng Yu Meng is forced to go to Nepal after her work related Tuscany trip falls through. She meets rich heir, Wang Chan on the journey and they escape the tour group to have their own adventure. On the way, they save some tourists and hit some bumps. So will they become … long lasting friends? Or forever enemies? i feel you. you watched this film too huh? The characters learnt nothing about themselves. Chen Yu Meng and Wang Chan have this huge argument at the climax (I’m guessing that’s what that was) that felt like it should be a teaching or enlightening moment for both of them, but pretty much nothing results from that. Yu Meng continues to be a self pitying sack of unhappiness and Wang Chan goes on his journey of being the spoiled brat with too much money to burn. It tried being quirky with this save all the tourist subplot in there, but it made no real sense at all. I didn’t understand why it was included or what it was supposed to tell me about the characters. Yu Meng and Wang Chan had some “let’s-become-lovers-in-a-foreign-land” moments, but then they were gone just like that. There was a spark of chemistry but the script/story just squashed it like a bug. None of the other characters contributed to the plot at all. I’m still scratching my head over why we learnt about Li Re Xue’s backstory. It’s like everything was supposed to mean something, but the screenwriter decided to call it quits and someone else had to write the rest. I didn’t go into it with much expectations, but I definitely thought it would be a little more coherent. The acting was also just mediocre so there’s not even that to look forward to. I couldn’t save myself, but you still have a shot at this. Skip it, for sure. Ni Ni shot to fame as the main character in Zhang Yi Mo’s Flowers of War opposite Christian Bale. She also played Fang Hui in recent movie remake of TV series Cong Cong Na Nian. 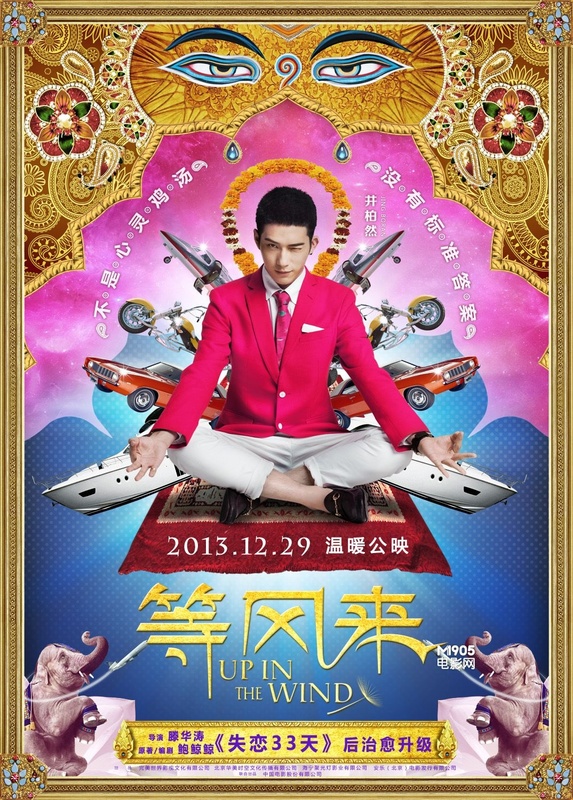 Jing Bo Ran was the remake of Korean time travel piece, Love Through a Millennium. He also played an abducted son looking for his father in 2015 film Lost and Love with Andy Lau. Liu Ya Qing was in BOTH Cong Cong Na Nian and Lost and Love (is this why she was in this film?). She also played a supporting role in Vicki Zhao’s directing debut, So Young.